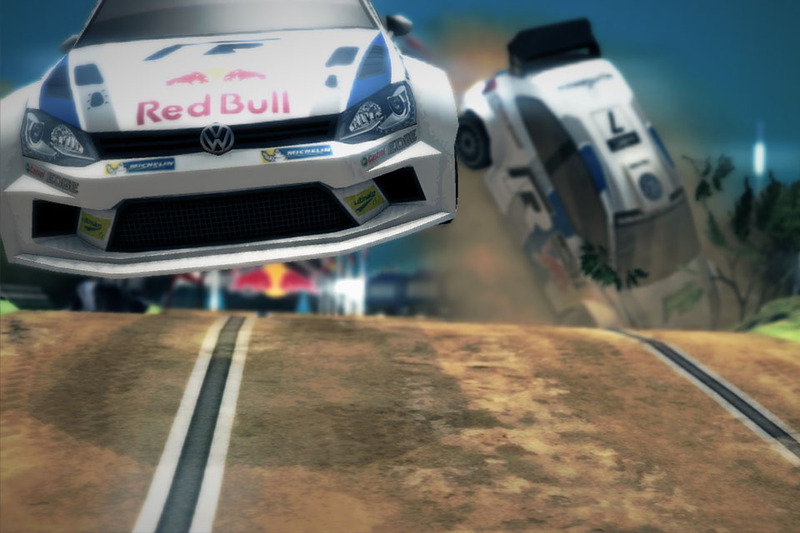 WE ARE PROUD TO PRESENT RED BULL RACERS FOR IOS & ANDROID. 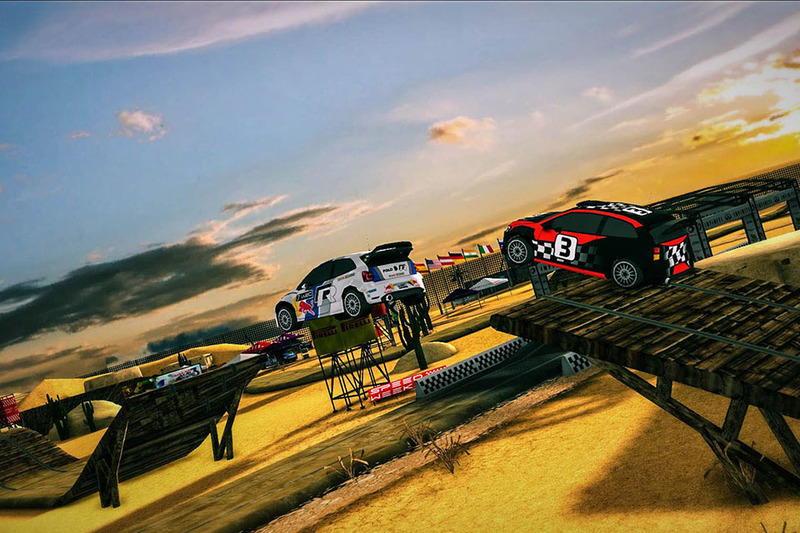 Get ready for some high-speed motorsports action that rocks your mobile device. 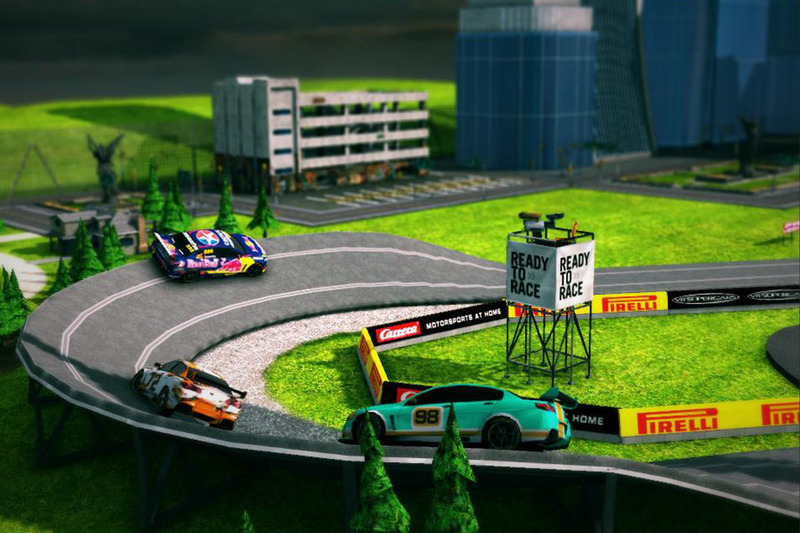 Prepare for wild races, reckless overtakings and tons of action in the next generation of Slot Racing. 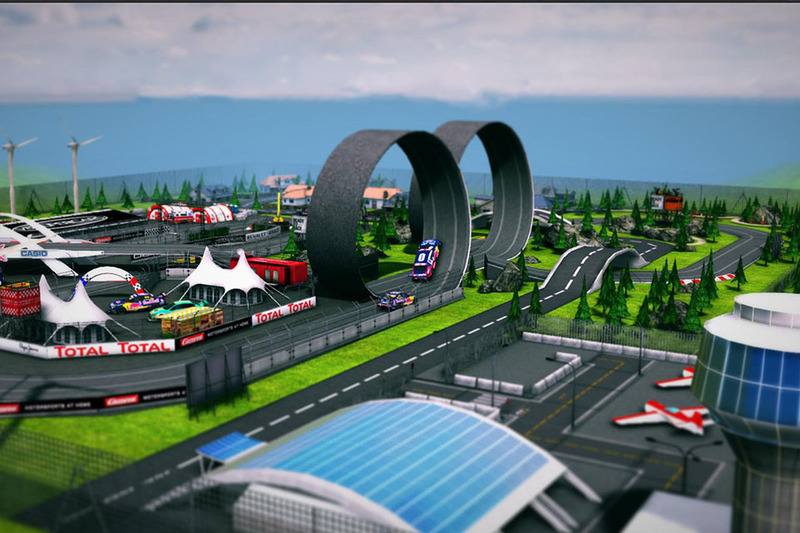 Burn tires and explore unique tracks in various game modes and compete against the best drivers in the world. Jumps, drifts, loopings and reckless overtaking with cars of real world champions. 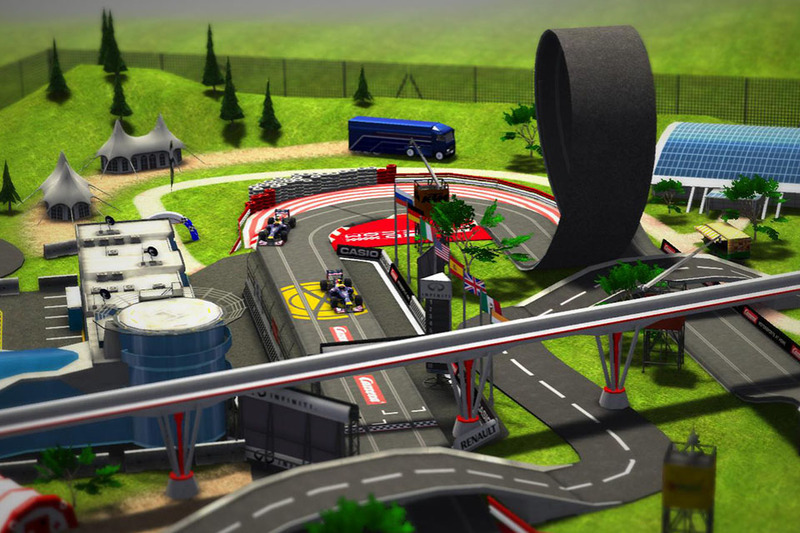 Racing designed for mobile — easy but challenging. Get your speed on with featured tracks from AWOLNATION and New Beat Fund. 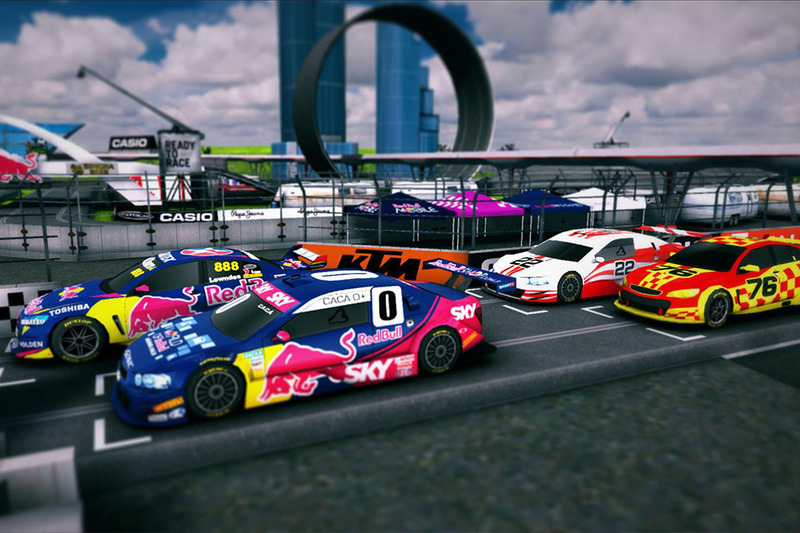 Get ready for Red Bull Racers!